Valentine’s Day will be here really soon. I love seeing how the great posts around the web for the day to celebrate love! 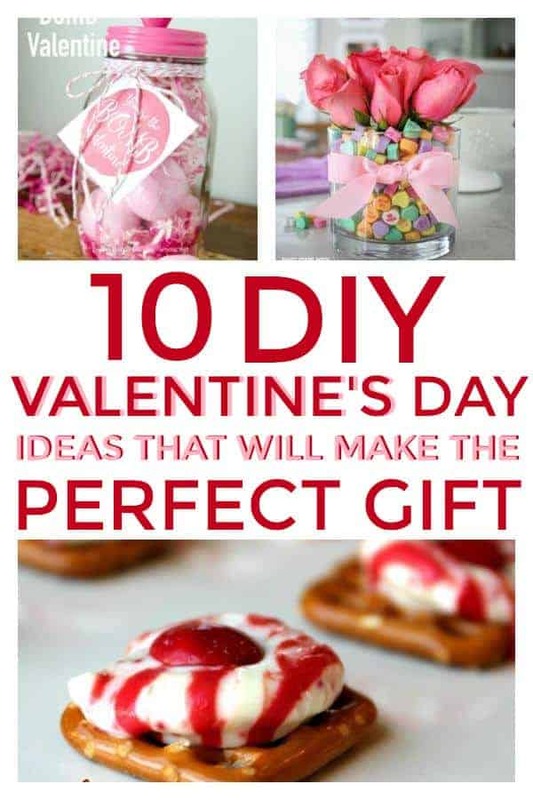 I found some great post that shares some simple gifts or crafts to make for the one you love! I love this jar of chocolate. It is simple and easy and honestly, you can’t ever go wrong with chocolate. You can find it at Polka Dot Chair. Crayon Hearts at The Homespun Heart, I love how these turned out! The kids would love making something like this! What I Love About You Valentine by Small Notebook, This was so creative and talk about frugal. You don’t spend money on the Valentine and this would be so much more meaningful to your loved one! Valentine-pretzel-buttons by Your Modern Family, I love pretzels so these looked so good to me! 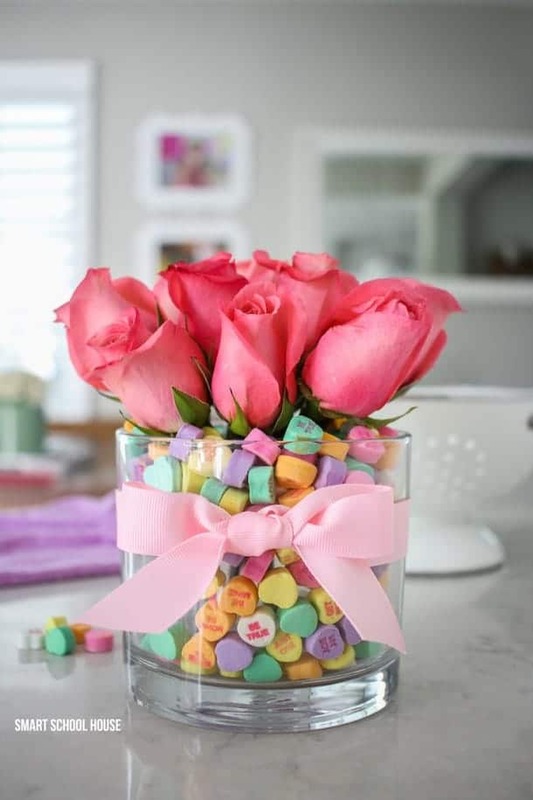 I also love it would be something fun to make with the kids! 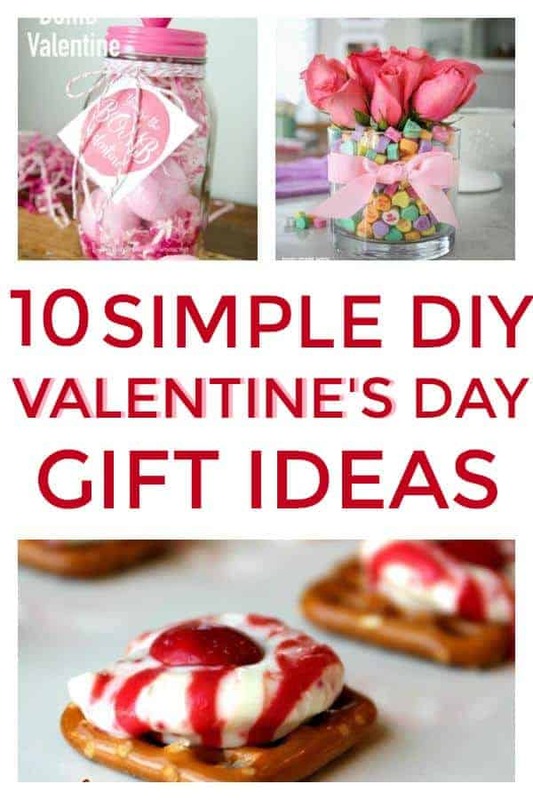 101-valentines-gifts-for-everyone-you-love by The Mom Creative, She gives gift ideas for everyone you can think of, this is an awesome well thought out list! 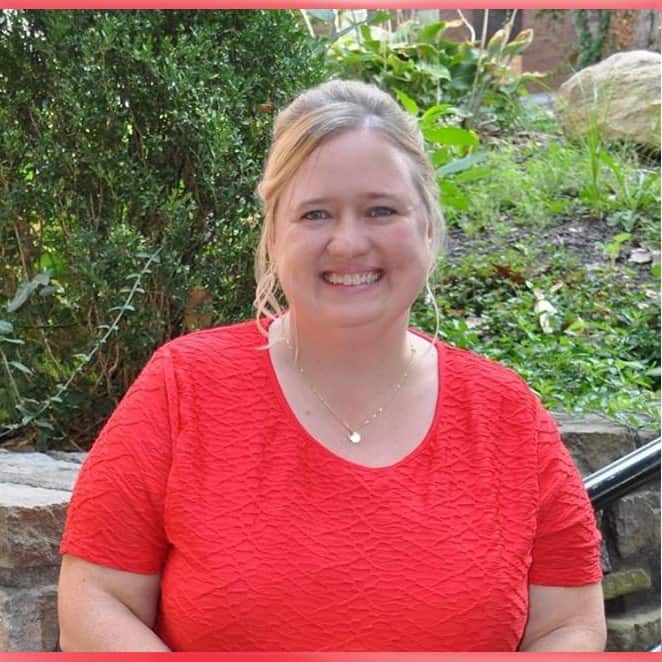 7-fun-ways-celebrate-valentines-day-family by Club31Woman This one is fun because it helps the whole family get involved and I just love the idea of the gift ideas she gives for siblings to give to each other! I love making the holiday a whole family affair! Isn’t this yarn XOXO adorable? 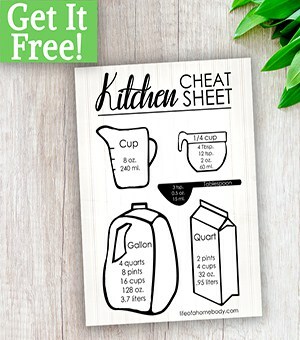 You can find the tutorial here! I love these bath bombs! 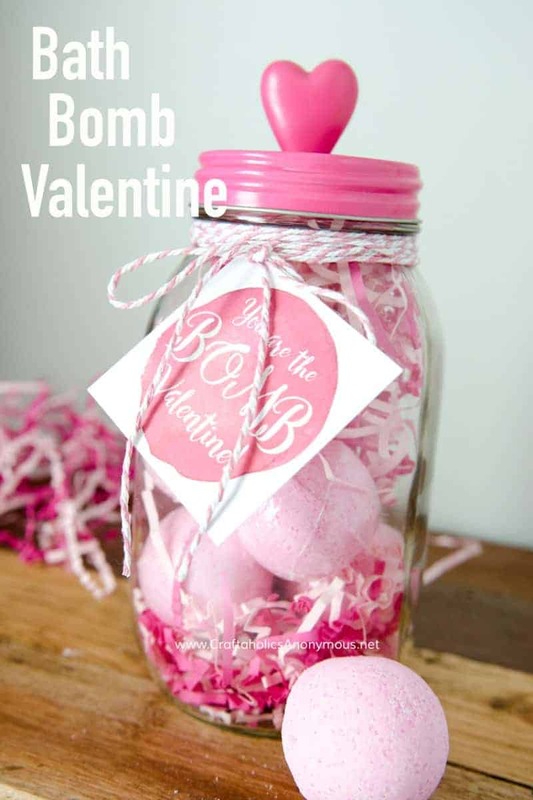 I love a great bubble bath and this would be a wonderful treat to me as a gift. 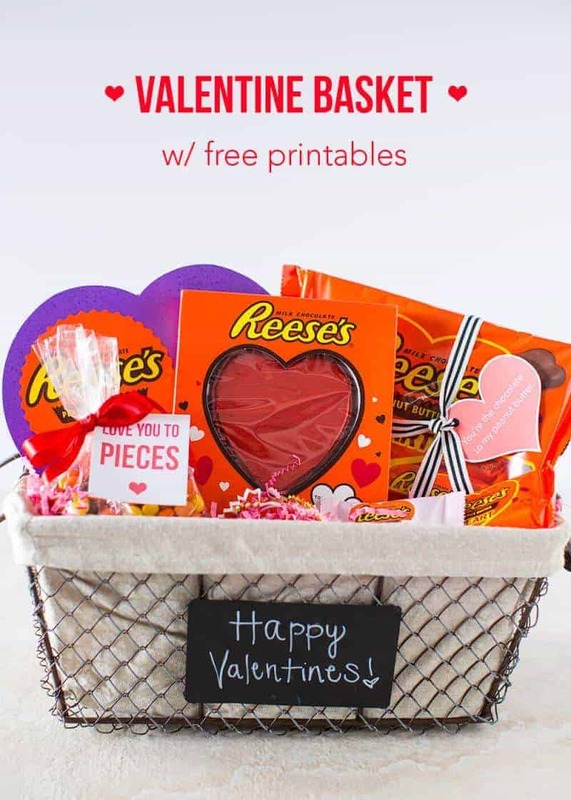 I am a huge Reese Cup fan, so this basket to me would be the perfect gift! 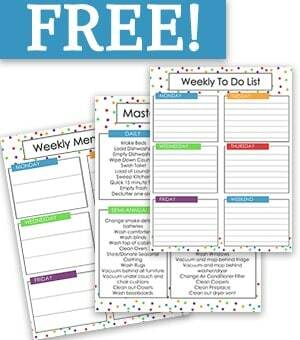 You also get a free printable to print along with it on this blog! 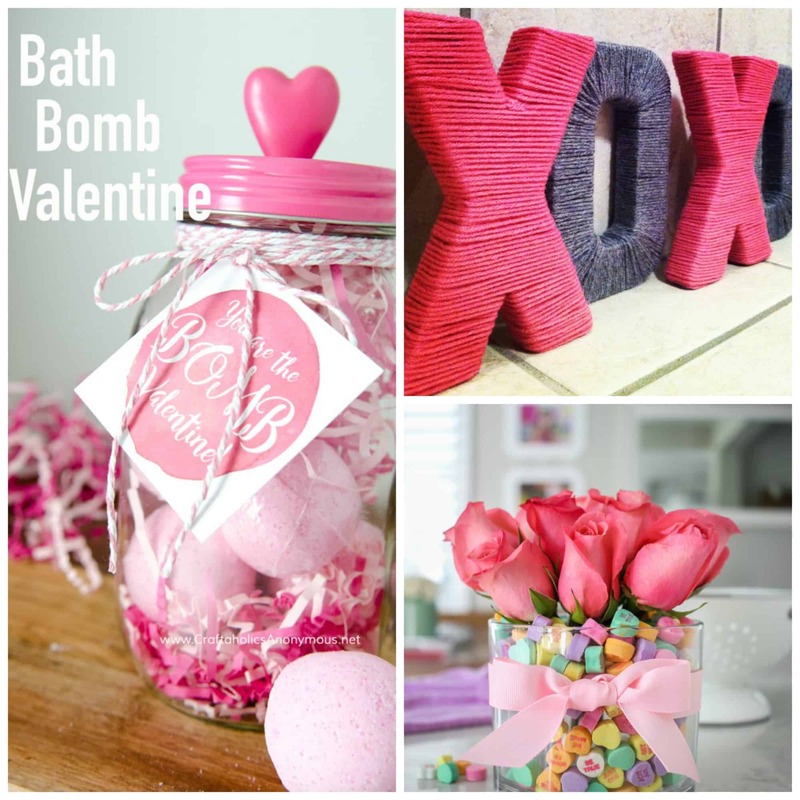 I hope you found something great you can buy/make this Valentine’s Day for the ones you love! WANT TO REMEMBER THIS? 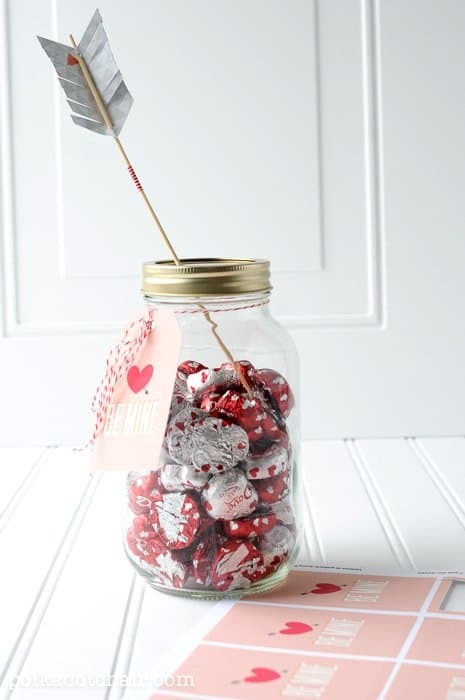 SAVE THIS VALENTINE DAY GIFTS TO YOUR VALENTINE’S DAY PINTEREST BOARD!